You can earn 999 Ocelco Cash Reward Points on this product! 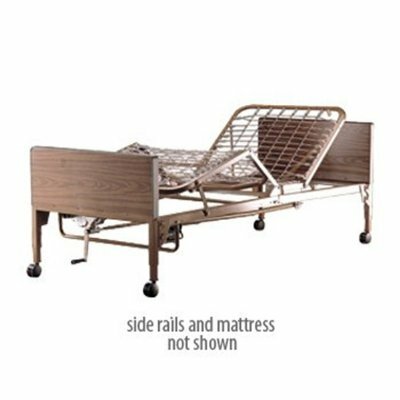 Combines motorized control of positioning of the upper body and knees with the economy of manual bed height adjustment. Pendant control raises and lowers the upper body and/or knees. Manual crank adjusts bed frame height for caregiver assistance.